Due to the generous donation by Mr. Keith Sheppard, a former student of Saito-sensei, the following three collectible books are available for purchase by auction, with bidding ending December 29, 2013. Click for the bid information and click here to submit bids to Mr. Gerald Wee by e-mail. 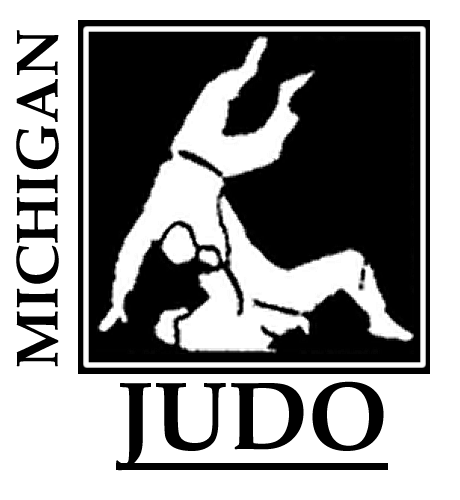 This entry was posted on December 2, 2013 at 1:39 pm and is filed under Support Judo, Techniques. You can follow any responses to this entry through the RSS 2.0 feed. You can leave a response, or trackback from your own site.